At CraigPokesU located at 4818 Lee Highway, Arlington, Va 22207, all needles used for piercing are sterile and single use. 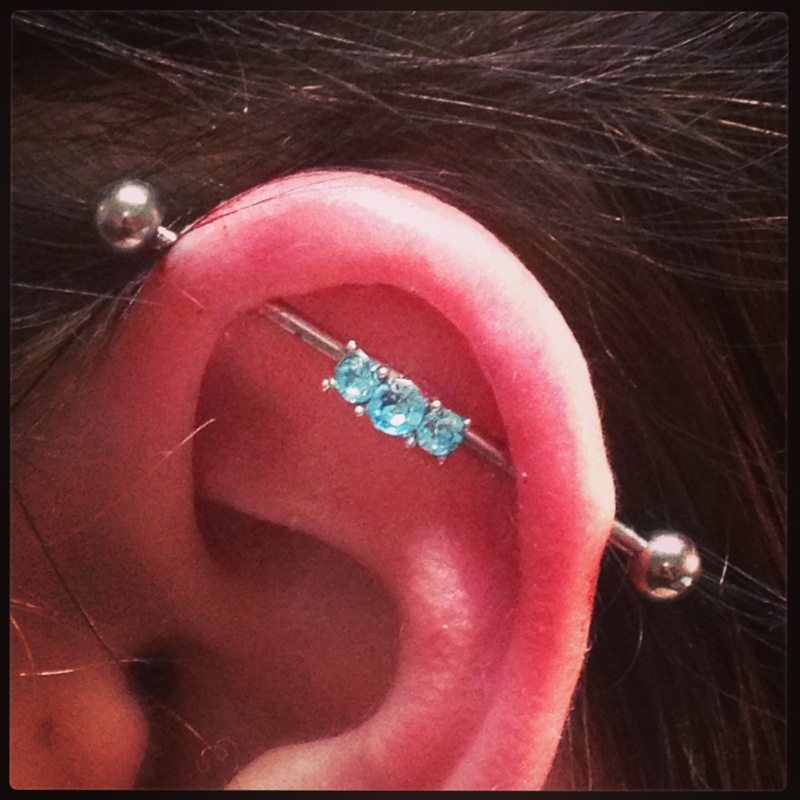 All jewelry and instruments used for piercing are properly disinfected and sterilized in an autoclave prior to use. These items will be opened from sealed sterile pouches in your presence. In addition, all jewelry for initial piercings is of implant grade quality. I also strive to answer all questions and concerns as well as providing thorough and complete aftercare instructions. I am available for any questions or healing issues after your piercing as well. I want every piercing to be something that we both can be proud of for many years to come. Make sure that, if you can’t get your piercing here, you take care of your health and well-being when choosing a piercer. Do your research and hold them to a higher standard!